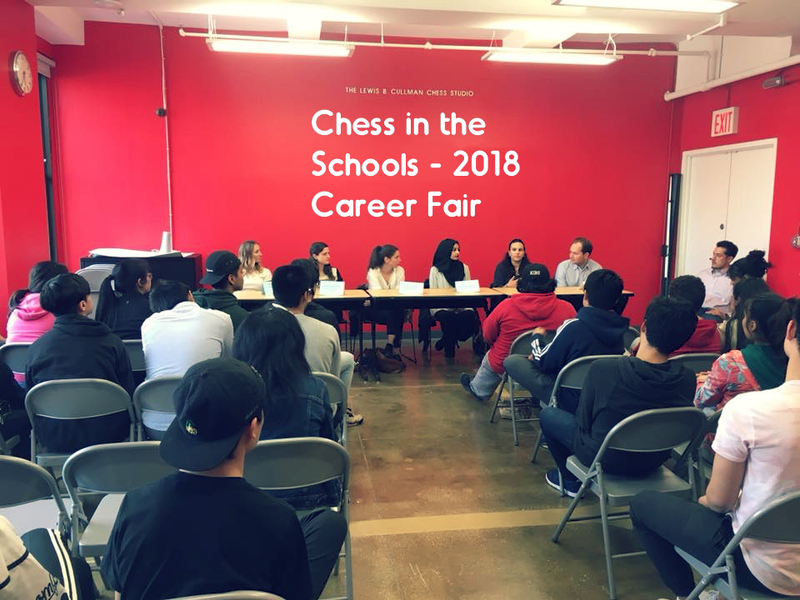 On Thursday, May 10th, Chess in the Schools hosted a Career Fair for over sixty College Bound students. Students were treated to a great information session and Q & A with 6 panelists from a wide-variety of careers! The presenters shared their stories and experiences and shared a wealth of information with the students. CIS would like to thank all of our special guest for their participation in Career Fair 2018 at Chess in the Schools.